FAQ: How does temperature affect my pH measurement? To obtain most reliable results we recommend calibrating at the same temperature as used for your measurement. 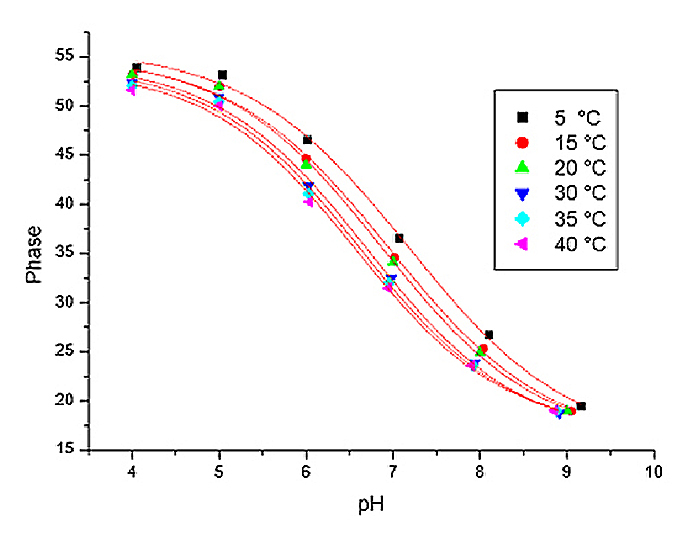 At pH 7 typically a deviation of about 0.02 pH/°C occurs. Absolute values may vary slightly from batch to batch.